Kerala is one of the most popular tourist destinations located in India. This place is known for its widespread stunning natural beauty, majestic landscapes and amazing backwaters. 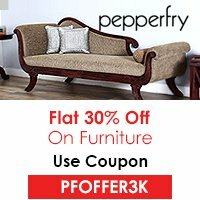 If you are looking forward have some fun and excitement in your upcoming holidays, you can explore the various cities in the state. One of the most attractive places in Kerala that can prove to be an ultimate destination for you is Alappuzha. This place is now also known by the name of Alleppey and is honored by the name of Venice of the East because of its snaking backwaters. The place is also characterized by the inland waterways that flow above the land level. Apart from the twisting canal system and exotic backwaters, there are several other things that might please you. Alappuzha is well connected by airports and other means of transport. The nearest airport to this place is Cochin international airport. The visitors can take a flight to this airport and reach their holiday destination easily. Beaches attract a lot of people towards it. The long stretched coastlines, blue waters and vast oceans with majestic views serve as the best place to relax in the lap of nature. Alappuzha Beach is one of the most populous beaches in Alappuzha. Apart from the several beach activities that can be enjoyed at the beach, there is a small park nearby that offers ultimate fun. The Alappuzha lighthouse that stands close to the beach also catches the attention of the tourists. These mystery caves are a great attraction for the tourists. If you are also interested in exploring something exciting, you can move ahead towards these caves. These caves are located in the Ambukuthi Hills and you will have to trek around 4000ft in order to reach your destination. The architecture and carvings on the cave walls are breathtaking. This festival is one of the most impressive and populous festivals celebrated in the city. This temple is located about 14 kilometers from Alappuzha and is celebrated with pomp and show. 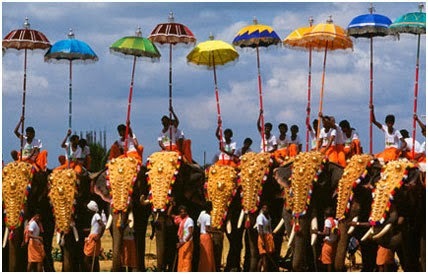 During the festivals, five elephants that are well decorated with garments carry the idol of Lord Krishna with music. You can see the elephant’s parade in the festival and have lots of fun. 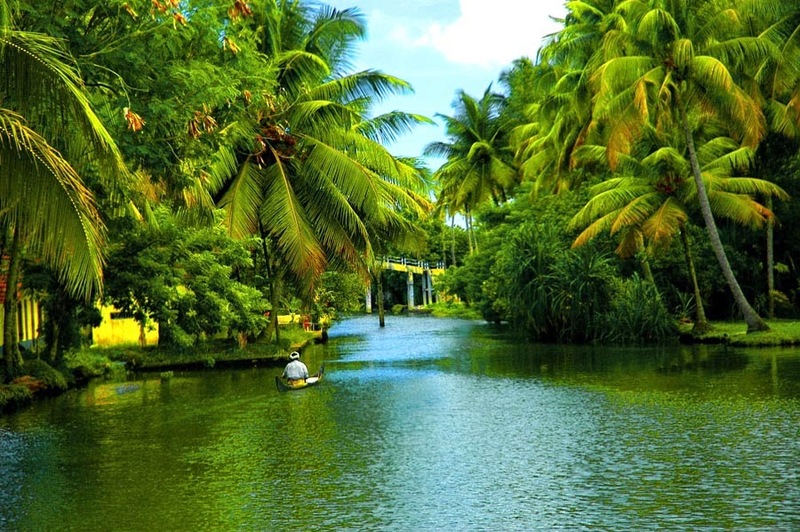 Alappuzha is an amazing place that offers ultimate fun and excitement. The backwater cruises and traditional cuisine served on banana leaves also pleases the tourists to a great deal.